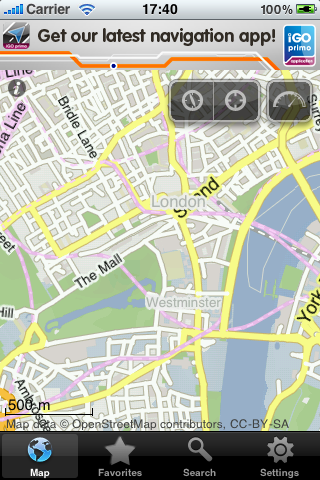 "Europe - Offline map with directU - (free)" is a FREE offline map-browser application. All map files are preloaded with full details. NO NEED FOR INTERNET CONNECTION WHILE USING THE APP. SAVE ROAMING FEES while abroad! SAVE TIME while checking your location! SAVE A HEADACHE if you're lost out in the wild without an Internet connection! We will constantly update this app by enhancing it with additional features in order to make it one of the coolest apps in your 'apollection' (app+collection)! 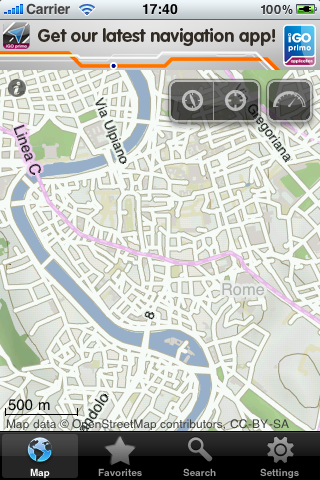 OpenStreetMap is a free editable map of the whole world. It is made by people like you. 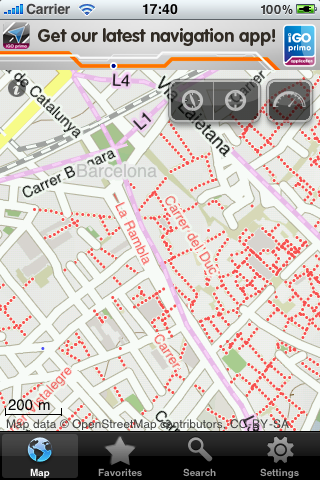 Check out www.openstreetmap.org for more information and to contribute. The map files are stored in a compressed format, including most of the settlements, villages and all of the biggest cities. 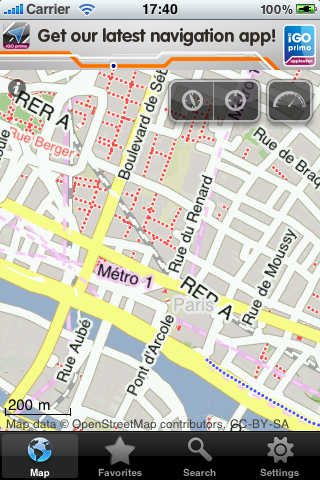 If you can't find a place, just go to www.openstreetmap.org and add it! Other Apps by NNG Global Services Kft.